After the bitter disappointment of losing the 2017 Champions League Final to Real Madrid, a question that many were asking was whether or not we were witnessing the end of what has undoubtedly been a great Juventus team over the last few years. 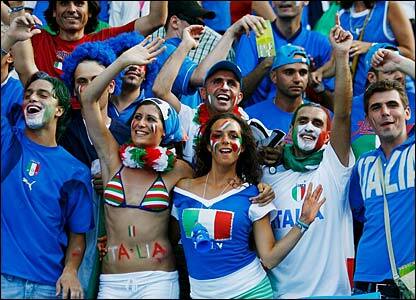 This summer at the World Cup in Russia, the Italian national team will not be there to compete but despite the disappointment of that, this World Cup can still be a very enjoyable one. With many teams in contention, this looks set to be one of the most competitive World Cup’s we have seen for the past few years, and realistically there are at least half a dozen teams who have a genuine chance of winning. Chelsea manager Antonio Conte has revealed his desire to remain at Stamford Bridge for the remainder of his existing contract. 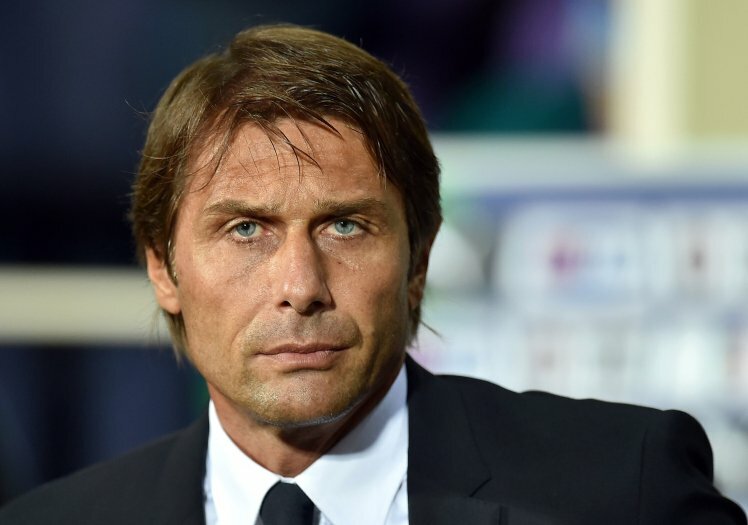 The Italian’s future has been a topic of speculation in recent weeks with reports emerging that he could get the sack at the end of the campaign. Speaking ahead of the Watford game, Conte stressed that there is no rift between him and the club’s hierarchy whilst insisting that he would like to honour the remainder of his contract which expires in 18 months’ time, he said: “From the start of this season there have been a lot of speculation and rumours around me. The only thing I can tell you now is I still have 18 months of contract with Chelsea. My intention, my will, is to respect the contract. Italy is in turmoil after failing to reach the World Cup finals for the first time since 1958 and now the blame game has started. 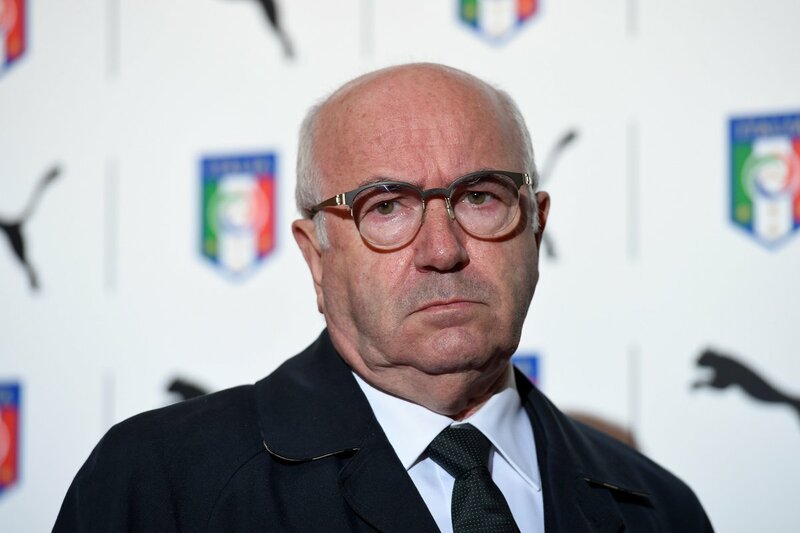 The Italian football federation president Carlo Tavecchio has revealed that he has not slept since their elimination at the hands of Sweden and he blamed the debacle squarely on the shoulders of head coach Gian Piero Ventura. Of course Ventura was the first victim of their exit when was sacked from the job two days after the game. Tavecchio was expected to follow suit but he has remained resolute and is staying in the role as things stand and he didn’t hold back when talking about that fateful night. The dust has barely settled on the Italian national team’s disastrous World Cup campaign and the obituaries are still being written. 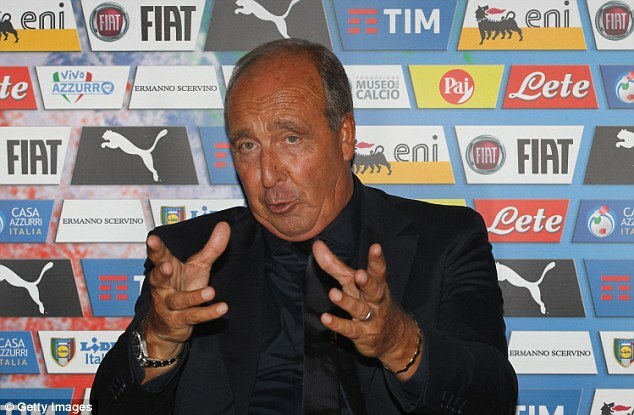 But there is no doubt that Gian Piero Ventura’s spell in charge of the Azzurri will be long remembered as one of the darkest moments in Italian football history. Juventus manager Massimiliano Allegri has claimed that he thought about quitting the Italian champions after suffering a defeat at the hands of Real Madrid in the Champions League final last season. This was the second defeat in a final for Allegri, as his team had previously lost to Barcelona two years ago. As a result, he failed in the biggest objective of being able to win the Champions League with the Italian outfit for the first time in more than two decades. Juventus have not been crowned as the European Champions since the 1995-96 season. 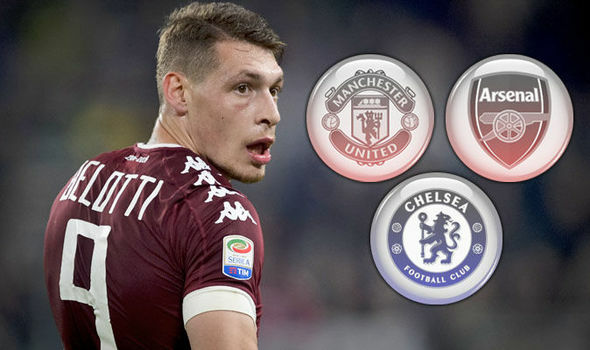 Manchester United have been linked with a move for Torino striker Andrea Belotti for a while now. However, the deal is going more unlikely as the days go by. The rated talent of the player and his young age of 23 is emboldening the Serie A outfit to ask for nothing less than £85 million. With the numerous top sides keen on signing him the huge fees are a turn off. United are also having a hard time convincing Real Madrid to lower their asking price for striker Alvaro Morata whom they have agreed personal terms with. Morata is believed to be excited at the deal that would make him the star striker, with wingers readied to help him bang goals. United’s bid of £52 million was turned down as Madrid want over £20 million more. Real are willing to sanction the deal but United would need to cough out more cash for the young and proven striker.